High on a desert plain"
U2 is my soundtrack for Joshua Tree. "Yeah, like the album name." Well, not exactly. 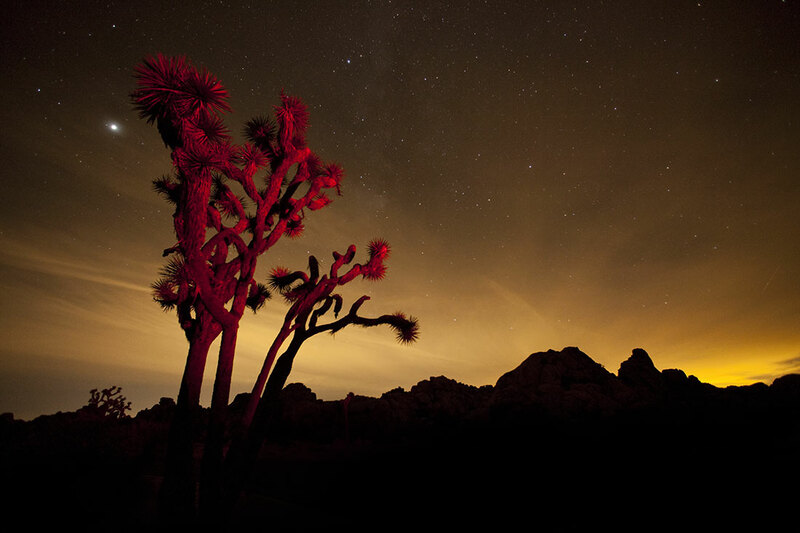 Yes, Joshua Tree IS an album name, but it's not the reason why I have the association. When I went to college, I went the summer after my Junior year of high school, and right after my 17th birthday. The boyfriend from my (then) longest relationship of 1 year had just moved away, and since high school and I never got along, I wanted to skip town to figure out where I belonged. I went to an out-of-state college. But, this story isn't about that. So... yadda yadda, first semester of college, I came home during Fall semester to finish high school, double-up on the core classes (English, History, etc) and basically get my high school diploma out of the way before the start of Winter semester and before I moved back to college permanently. So I went back to living at home with my parents. Back to friends that thought I abandoned them; back to friends that I realized I never fit in with and now I was sick of trying. It was around Thanksgiving time, and we had family in town. A climbing friend of mine, "Bryce," was trying to get a climbing day in on the long weekend. I actually think it was on 'Black Friday.' 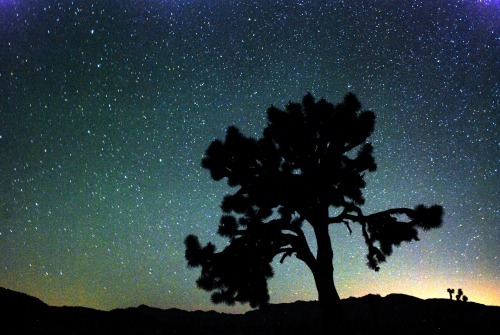 My parents told me no, Joshua Tree was too far away for me to go there with an older boy they didn't know. Usually this settles the argument, but this time it didn't. I remember my Dad pulling Mom aside before they told me to go. I needed to climb. I needed the air and space that only the desert provides. Bryce came and picked me up in his old, beat-up truck. There wasn't a single crumb or spot on the rickety truck. Since the truck doubled as Bryce's home, he kept it meticulous. Somehow we had only one CD that day- U2. We talked and skimmed radio stations and went back to U2. For the four hours of round-trip driving (plus another hour or two through the park driving) his mixed U2 CD played. It's not like we listened to it. Conversation flowed and ebbed and paused like the granite boulders scattered across the skyline. He told me how the Joshua Trees were named, how he made living out of his truck/climbing gym work, and all the places he'd taken this old car and all the places he was planning on taking it. Everyone has their grandiose futures to follow. He was just the first one I knew who was out chasing the sort of future I wanted to chase- adventures and mountains and dreams. Stark silence suits the desert, especially as the sun dips below the landscape and the final wisps of color glow around the sharp edges of distant joshua trees. Our fingertips grew tired of climbing the sharp granite before we did, so we had made an afternoon game of finding small crevasses to squeeze into and wandering around and meeting new people. We watched the shades and moods of the sky until dark, talking with new and instantaneous international friends. Age, gender, history, heritage, beliefs... It's funny how the very things we think that make up our soul are containers that souls don't even bother with. I was 17, confused and often lonely because I was sandwiched with in-betweens. In-between high school and college, in-between beliefs, in-between wanting to grow-up and being a grown-up. But that weekend, amongst the Joshua Trees with their praying arms splayed up, crooked and awkward, into the great vastness of the universe; the stars on a darkening blue sky touching the cold desert sand; I wasn't in-between anything at all.